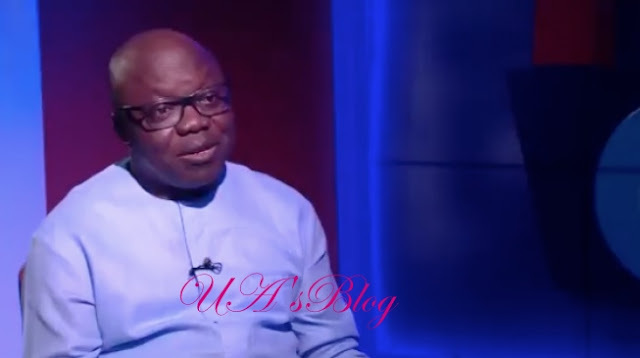 Dr. Emmanuel Uduaghan, immediate-past governor of Delta State and the APC 2019 Delta South Senatorial candidate, has expressed confidence that President Muhammadu Buhari will win the state in 2019. He said Buhari had cult following both at the national and state levels which he described as a good omen for victory provided members were prepared. He spoke yesterday at a meeting of Delta South Senatorial District party executive members and candidates, which had in attendance state chairman, Prophet Jones Ode-Erue, state organizing secretary, Sir A.S Mene, Delta South party chairman Mr. Tosan Awani, Dr. Alex Ideh and local government leaders. was not new to politics but warned that post-primary crisis should not drag into the polls. “I recall that as SSG, my name was not on the list of registered members in my ward. It took me quite a while to rectify that before submitting my gubernatorial form in Abuja. Even after submitting my forms, other aspirants and I were not cleared. He said, “The strength of any party lies in its structure. Our chairman here said he too has reasons to be aggrieved. Of course, we all do. It is a common knowledge that there is no love lost between Chief Ogboru and I.